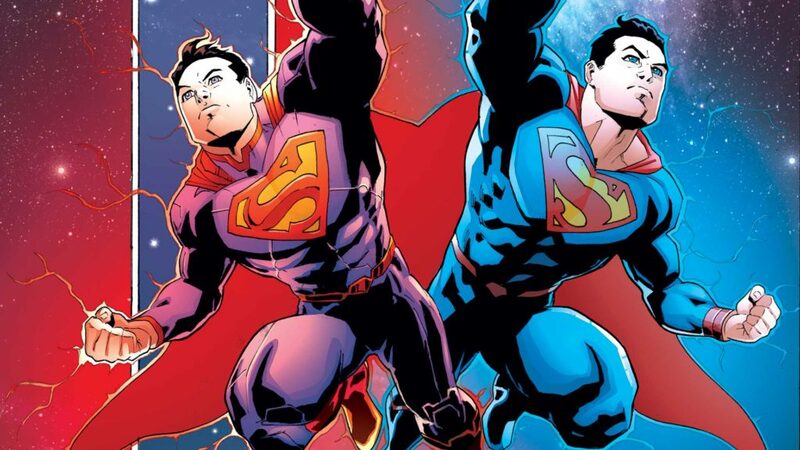 The Best Essential 20 DC Rebirth Comics To Start With! You are here: Home / Reading Orders / DC Comics / Question of the Week: Do You Have a DC Rebirth Fast Track Guide? DC Rebirth has been an unequivocal success for DC Comics, transitioning the publisher out of the New 52’s PR quagmire (even when the comics were good, there was a malaise around the line) into the premier Big 2 superhero lineup. Keep in mind that I’m including every issue of the recommended essential series below, from the first two years of DC Rebirth. This will give you a whole lot of comics to read, but as always, it’s not necessarily essential to read each and every piece. If you’re not feeling Batman (*audible gasp! *), move on to Superman, and so on. Sets up Superman’s essential role in the foundation of DC Rebirth with two New 52 era collections. Superman’s “Road to Rebirth” is a good set-up for the new era of DC as a whole, both as a primer for the direction of the Superman corner, and as a clear indicator that what’s past is prologue. Although Rebirth gets all the accolades of moving on from the New 52, the comics continually reference and build off continuity established during the maligned DC relaunch. The saving grace is that Rebirth blends that New 52 continuity with the complete history of DC. Lois and Clark is a true test of this approach, bringing in the pre-New 52 Superman mythos via the throwaway 2015 DC event Convergence. It’s almost the antithesis of new reader friendly, but somehow it works. So long story short, if you feel confused by the world-building, dont’ worry, that’s inevitable. Keep calm and carry on and you’ll enter Rebirth safely soon enough! 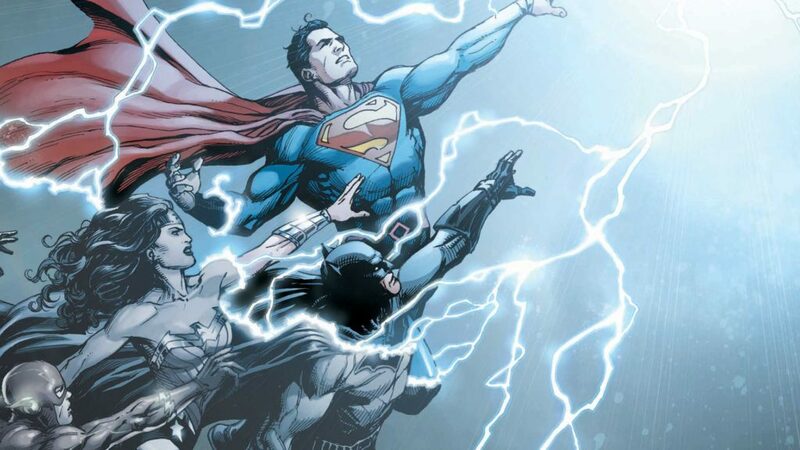 Do you need to read every DC Rebirth one-shot to understand the upcoming comics? No, of course not! At the end of the day, you only need the one-shots for the series you plan to read. If nothing else, DC Rebirth re-establishes Superman (and the below Action Comics) as core, essential, and delightfully good DC comics. 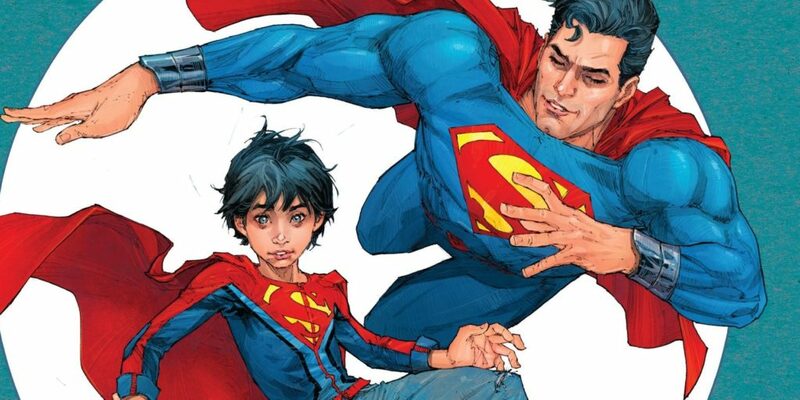 Tomasi and Gleason (coming off an excellent ride on the New 52’s Batman & Robin) are particularly well-suited for Superman, breathing new life into the man of steel through family adventure and quiet moments of being a parent. 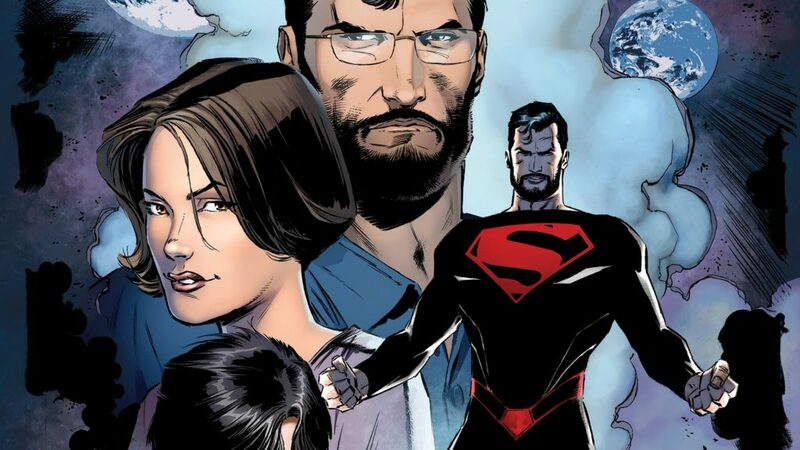 This is where Superman becomes one of Rebirth’s best comics, with a family adventure comic on the level of good Fantastic Four or The Incredibles. Hot dog I love this comic, riding high on the coattails of Grant Morrison’s Multiversity. 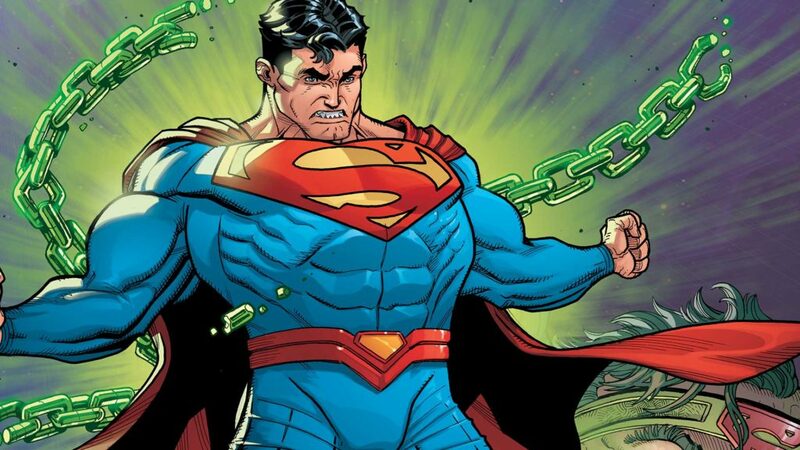 If you’re looking to start a quarterback controversy, I definitely prefer Superman to Action Comics, but as always, everyone’s mileage may vary. Note that Action Comics continues in additional volumes, but I call out the next story arc, “The Oz Effect” on its own below. 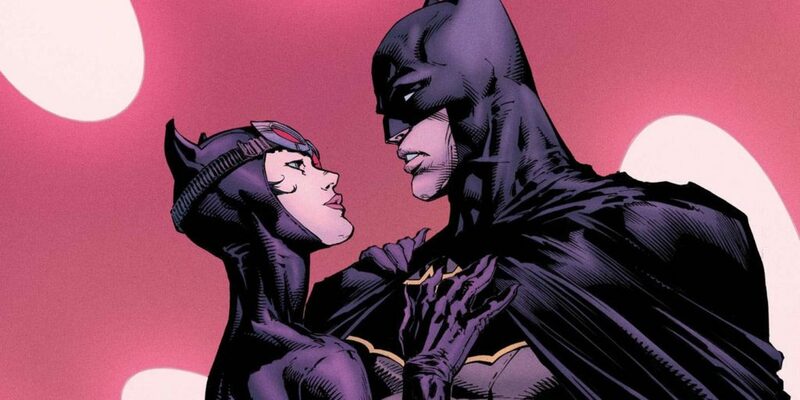 While there are many, many talented creators working in comics, Tom King has steadily cemented a place as my favorite comic book writer during the time since Rebirth launched. Now (at the start of 2018), Batman is a can’t miss read every other week, as King writes alongside the incredible creative talents of Mikel Janin, Lee Weeks, Clay Mann, and Joelle Jones (among many others). If you like the King run on Batman to this point, you have to check out the Batman/Elmur Fudd one-shot. 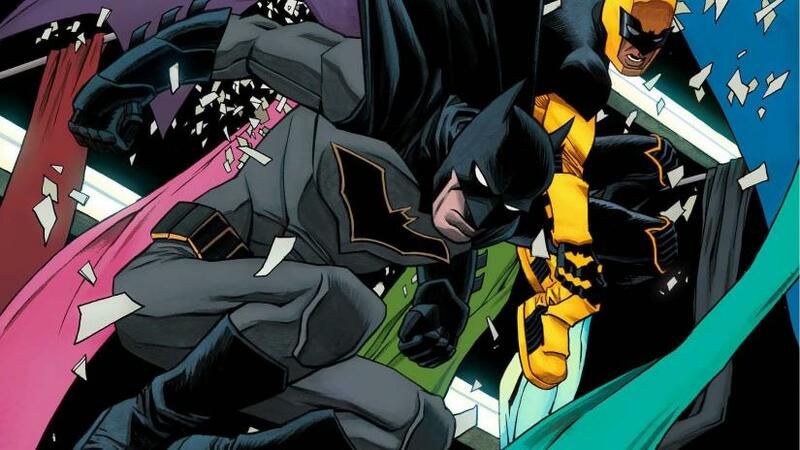 Detective Comics is a risk at DC to fall victim to second-tier Bat-Universe status. That such a drop hasn’t happened is a testament to the plotting and output of James Tynion IV and artistic teams. 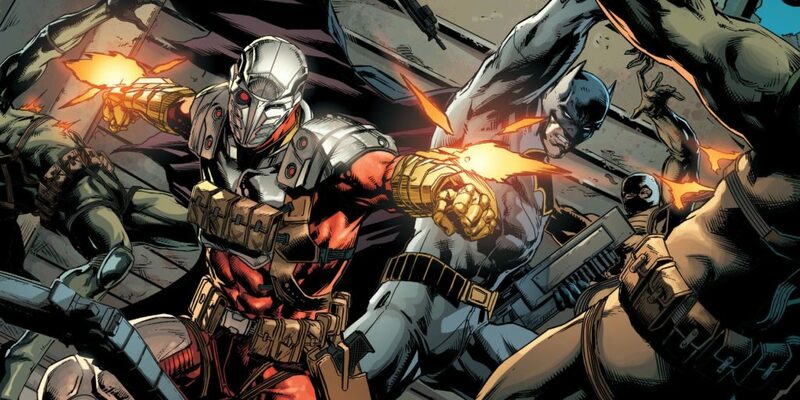 Detective finds a unique niche in Batman lore with a never-before-seen team of Batman, Batwoman, Red Robin (Tim Drake), Spoiler (Stephanie Brown), and former villain Clayface. Much like Action Comics, the next arc of Detective Comics, “A Lonely Place of Living,” is called out separately below as part of the road to Doomsday Clock. All-Star Batman is less consistent than the “core” DC Universe Bat-titles (Batman and Detective Comics), but remains extremely compelling. 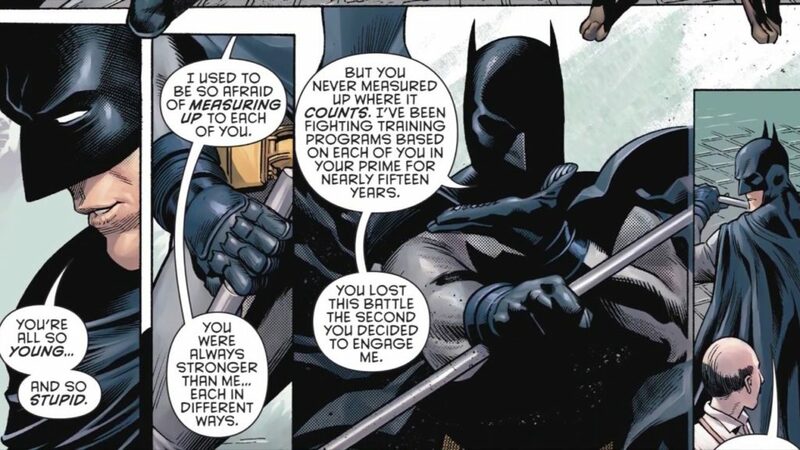 Scott Snyder’s New 52 and DC Metal track record writing Batman is irrefutable, and while All-Star isn’t his best work, it retains a notably high level of quality. Most relevant, All-Star Batman is the best source for the developments of Duke Thomas, Gotham City’s newest Bat-family hero. Wonder Woman’s launch into DC Rebirth coincides with Diana’s long awaited big screen debut. Fortunately, perennial 2000’s comic book storytelling great Greg Rucka was there to guide Wonder Woman through the best visibility the character’s ever had. 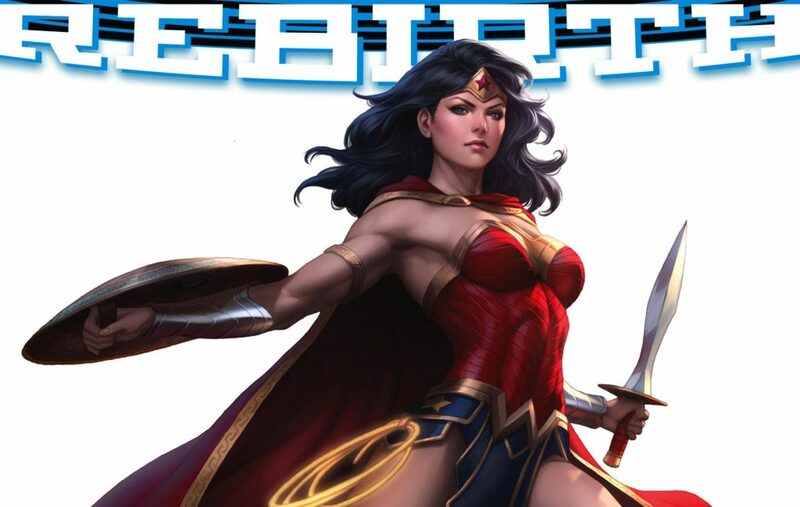 “Godwatch” brings the Greg Rucka run on Wonder Woman to a close. 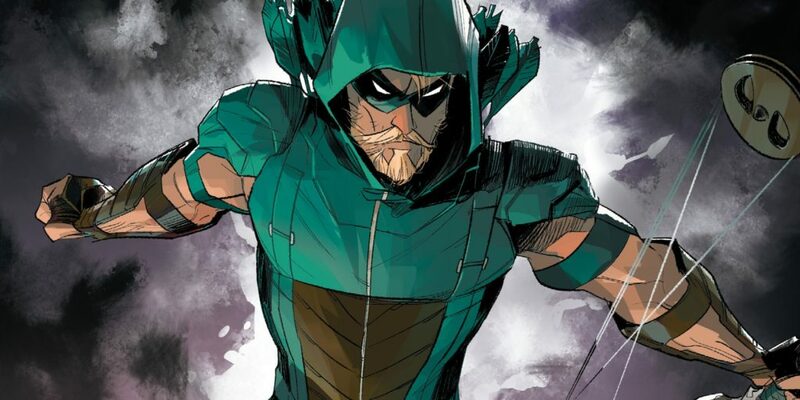 The surprise DC fan favorite of the 2010’s (thanks the CW’s Arrow!) gets a quality comic series to match his surging profile. DC Rebirth’s Deathstroke is a critical favorite, and (alongside the mind blowing success of the MCU’s Black Panther) has revived acknowledgements of Christopher Priest’s immense talent as a comic book writer. 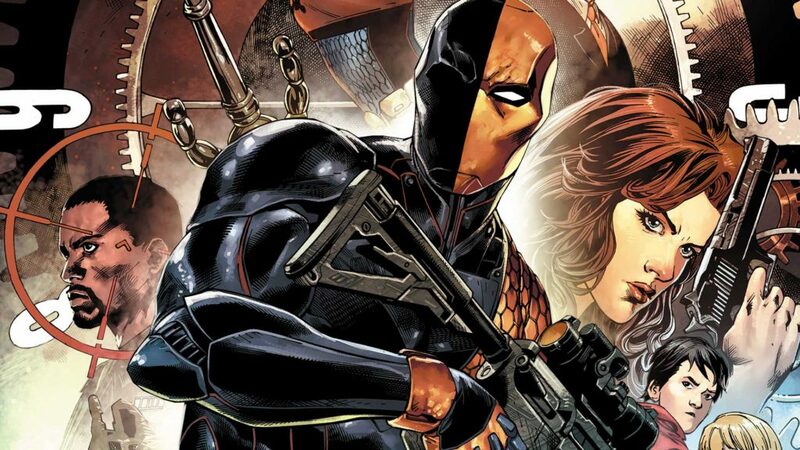 Deathstroke miraculously feels at times like an Image comics series and a big picture superhero comic, with humor, action, and family drama to spare. 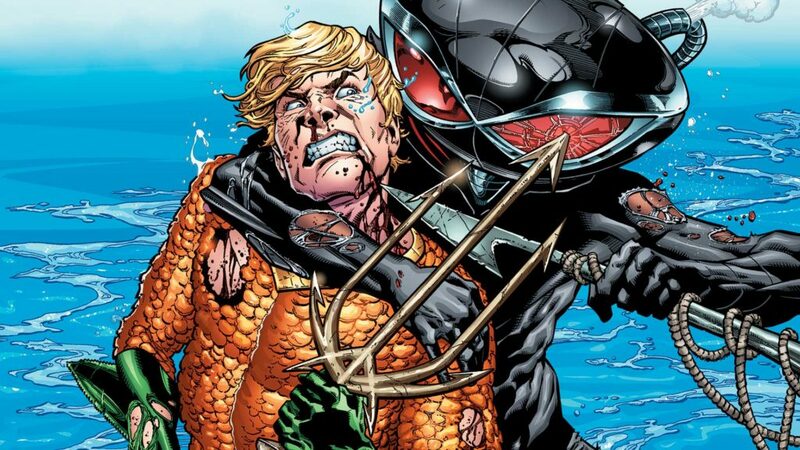 One of the great secrets of DC (at least among people who don’t actually read a lot of DC Comics) is that Aquaman’s starred in some of DC’s most consistent books since 2011! The first DC Rebirth event (a respectfully limited crossover event named after a 1980’s Justice League International and Suicide Squad mini crossover) is honestly underrated in its economy of storytelling and indebtedness to DC lore. 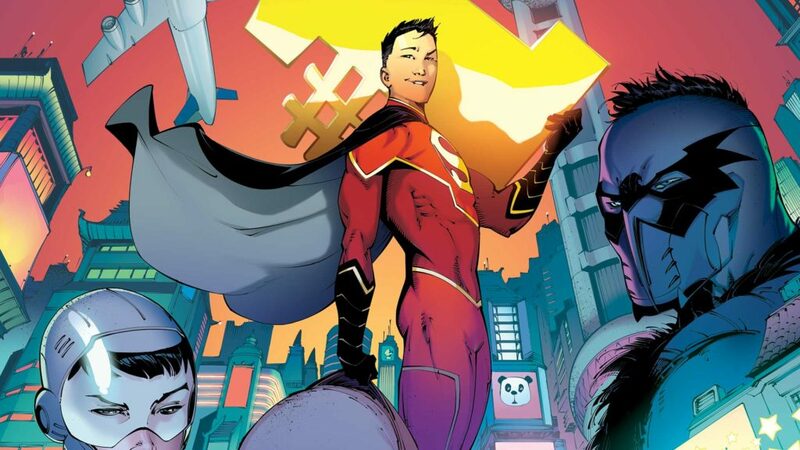 New Super-Man is one of the purest superhero inventions of Rebirth, with the preposterously excellent Gene Luen-Yang crafting Kenen Kong into China’s man (child) of steel. 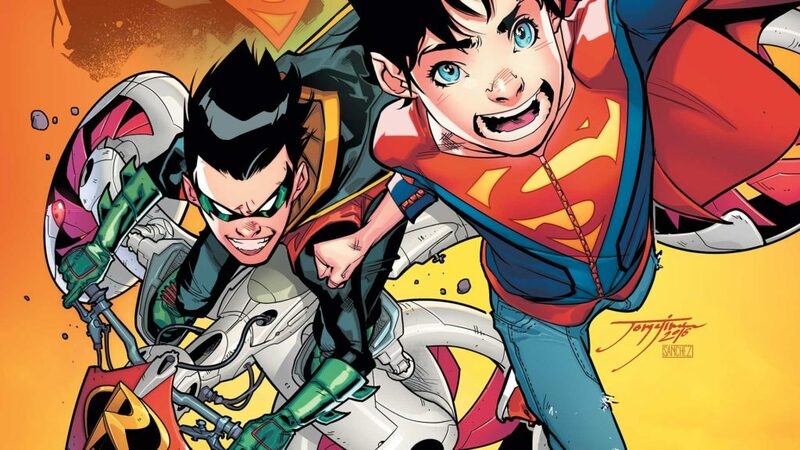 The dynamics between the cheery, well-behaved Jonathan Kent and brooding, devilish Damian Wayne were such a captivating force in Superman that the duo were destined for their own adventures. Reborn is essentially the answer to all the weird timey-wimey continuity conundrums raised during the transition from New 52 to DC Rebirth. That the Supreman storytelling teams are able to actually craft an entertaining, and at times tearjerking saga out of the potential quagmire is nothing short of remarkable. The short “Road to Doomsday Clock” crossover between Flash and Batman delivers appropriately high stakes, and an all-time great Batman vs. Reverse-Flash fist fight in the Batcave. DC Metal (with core event issues by Scott Snyder and Greg Capullo) is my favorite comic book event since 2015’s Secret Wars, and likely my second favorite event of the 2010’s. Superman finally meets the shadowy “Oz” figure lingering in the background of Action Comics since the New 52. No, he’s not who you expect him to be. 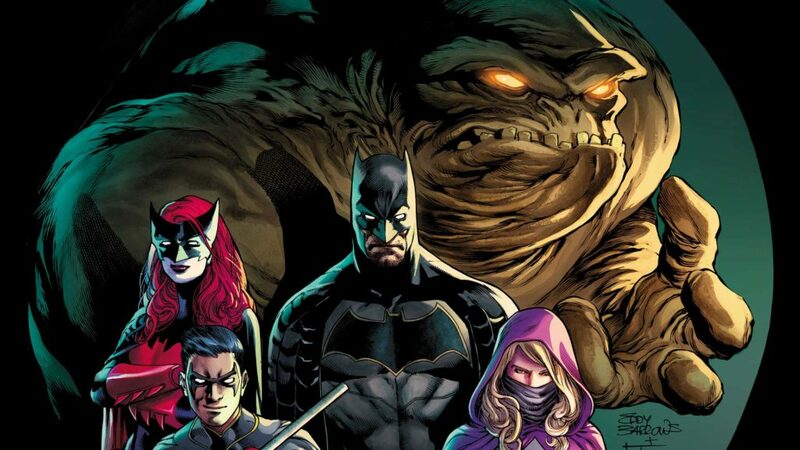 Batman’s Detective Comics unit uncovers secrets that have been building since the first Rebirth story arc, with a build toward Doomsday Clock. Every big picture development since DC Universe Rebirth #1 leads up to the controversial, highly anticipated follow-up to Watchmen, DC’s Doomsday Clock. 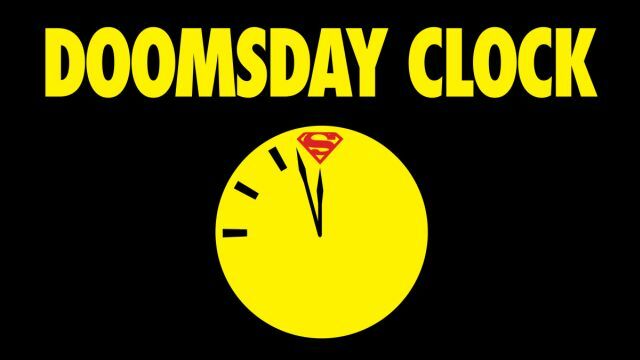 Doomsday Clock begins five years after the events of Watchmen and brings the characters of the Alan Moore and Dave Gibbons classic into the DC Universe for the first time. Why, Action Comics Vol. 4 after Vol. 3? I got confused when I read Vol. 4. 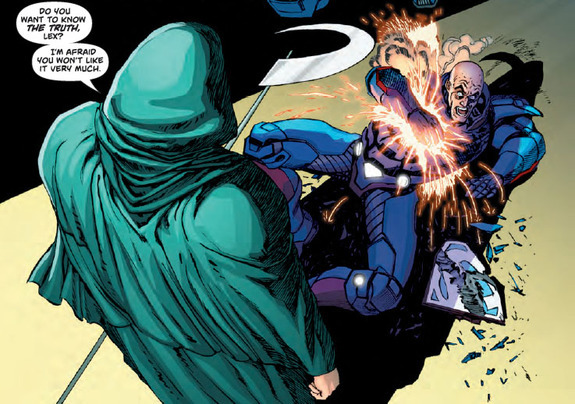 Double checked, issue #977 is also in your Reborn reading sequence. Did you made a mistake putting Vol. 4 after Vol. 3 or am I missing something? Because I think Vol. 4 should be read after Reborn?